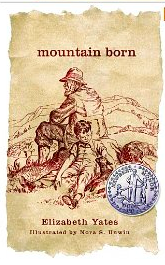 We recently read Mountain Born by Elizabeth Yates. 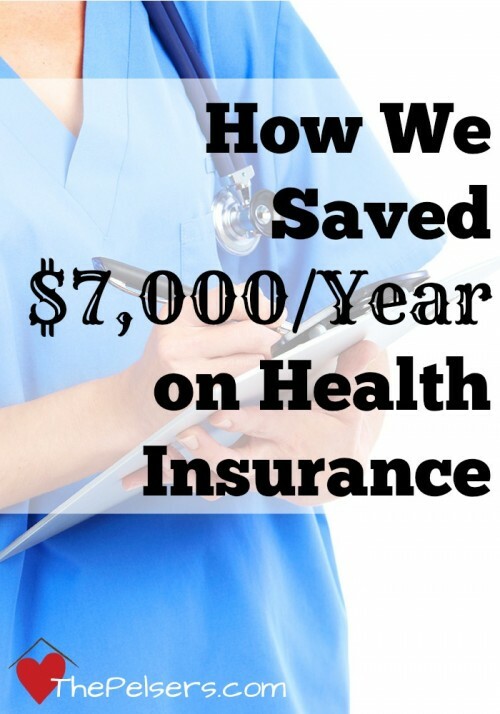 It's Newberry Honor book that you need to add to your reading list. When I started searching for resources to go with this book, I was quite disappointed. I found next to nothing and I was very surprised. How could a Newberry Honor book like this have no notebooking pages available online? 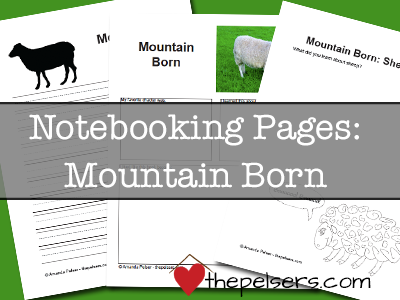 I righted that wrong by creating my own notebooking pages for Mountain Born! Have you read Mountain Born with your kids? Are you using Sonlight by any chance? We have one chapter left. 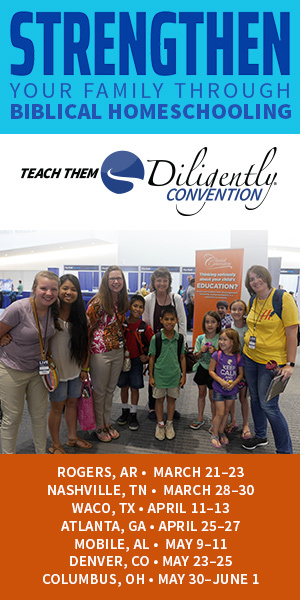 We stopped using the official Core because I kept leaving the schedule so much, but yes many of our books this year are from Sonlight Core B.
I dropped using the official core this year because I kept leaving the schedule so much, but yes, we’re using many books from Sonlight Core B this year. Thank you for these free pages and all your hard work! I will use them when we get to Core B again. Plus, I’ve pinned them. I’m sad that it appears your notebooking pages for Mountain Born appear to no longer available. Is this a permanent decision or a broken link? Thank you in advance for your response. Jessica, the download link seems to be working fine. I’m having trouble finding the download, too. I get a 404 error. My 2nd grader is reading this book, and I’d love to have him do your notebooking pages. Wishing you well! The download link has been fixed. Hope your 2nd grader enjoys the notebooking pages!